It feels like an hour ago we were enjoying the summer at the beach. A half hour ago, school started. And now, present moment, I’m getting email reminders about flu shots. In the blink of an eye, it's time to think about cold and flu season. According to the CDC, flu cases start to increase in October and peak between December and February. Wash your hands with soap and water several times a day. Especially before eating or picking up your cousin’s adorable newborn. If soap and water aren’t available, grab a squirt of hand sanitizer. Break the bad habit of touching your face, especially, the eyes, nose, and mouth. The average person touches their face several times per hour. We don’t even realize we are doing it! Sneeze and cough into tissues, not your hands. Remind those kiddos too. If you are sick, please stay home from work and school etc. until your fever has been gone for at least 24 hrs. Consider something to boost your immunity. I like elderberry syrup or gummies. Elderberry can reduce swelling of mucous membranes helping with congestion and has been found to reduce the duration of colds and flu by a couple of days. 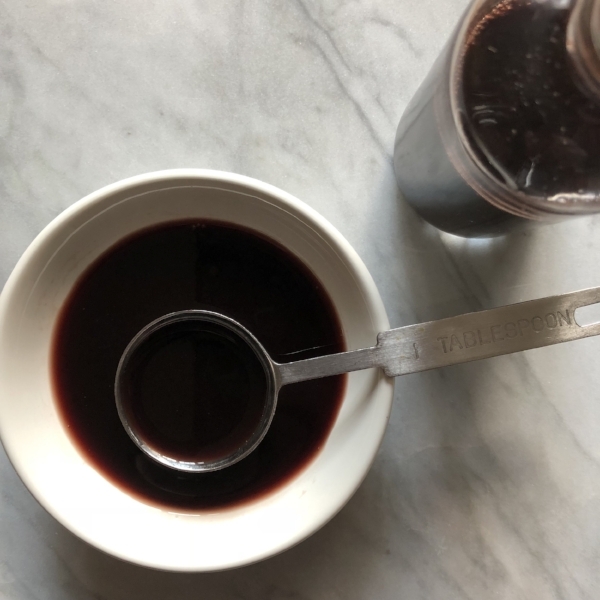 Click here for our elderberry syrup recipe. Continue your healthy habits of exercising, eating lots of delicious and nutritious foods, and getting your 8 hrs of rest. Try to get a handle on your stress. De-stressing can strengthen your immunity. That’s the best reason ever to finally learn how to meditate or try that yoga exercise video. Get some fresh air. Germs are not stronger in the colder months. We just catch them more often in the colder months because we hibernate indoors where it is dry from the heat and full of everyone else’s germs. 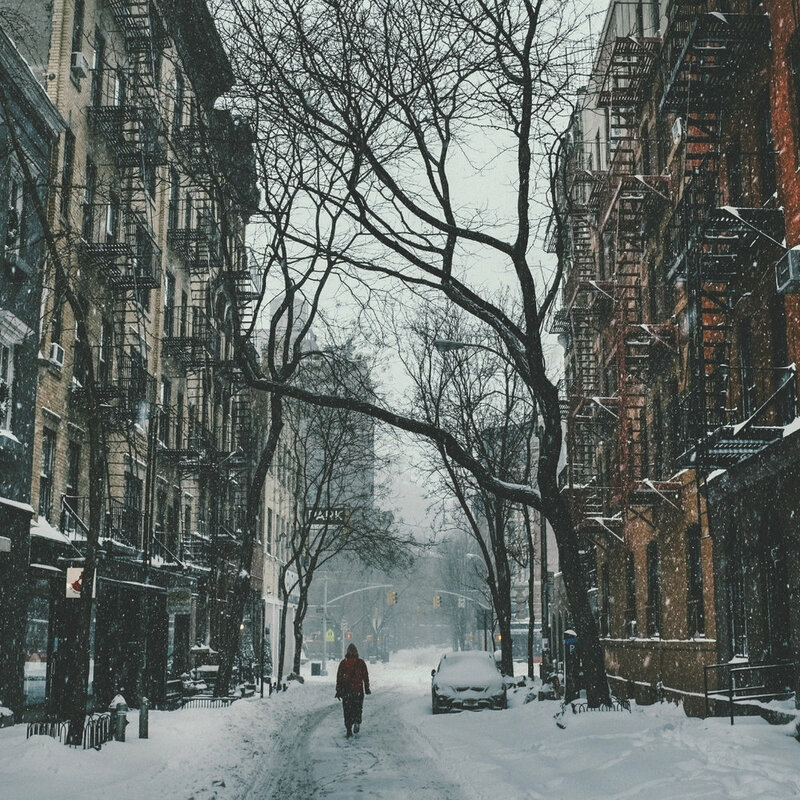 If you can manage it, consider walking the few extra blocks instead of jumping on the subway. The air and vitamin D will do you good.